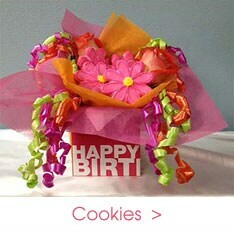 We deliver a variety of cakes, cupcakes, cookies, and more. 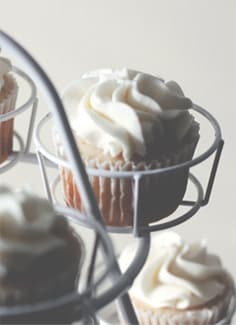 Our featured gourmet baskets include bakery treats, fruits, and a variety of other specialties - sure to bring a smile. Add flowers to your order to make it extra special. We offer same-day delivery, throughout Portland, and surrounding cities. (including Vancouver!) 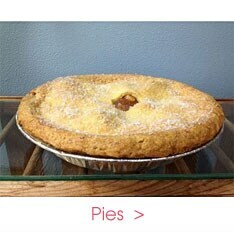 We carry items from Ja Civa's, Pacific Pies, Delectable Baked Goods, Mc Tavish, and Sarah's Cookies bakeries. ORDER IN ADVANCE 2 HOUR AHEAD OF TIME. 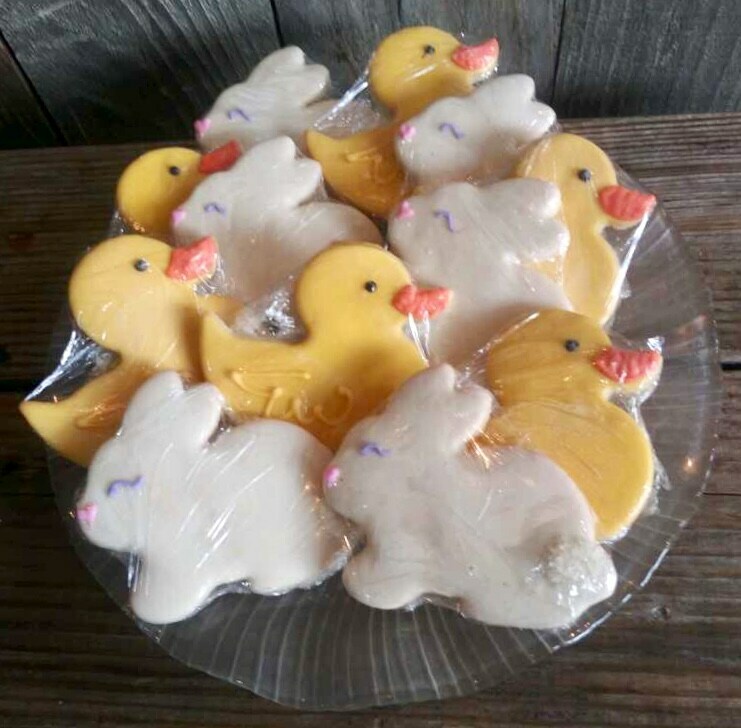 As a leading delivery company and florist in Portland, PORTLAND BAKERY DELIVERY offers top quality baked goods and gifts for any occasion. The expert bakeries that provide us product are committed to creating beautiful, quality cakes, pies, cookies, cheesecake, cupcakes and treats. Portland Bakery Delivery provides exceptional customer service to our customers. 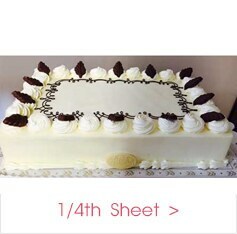 We offer reliable Portland bakery delivery and can even provide same-day delivery services. Multiple orders going to the same address will incur one delivery charge. What’s the perfect gift for any occasion? Cakes Pies Cupcakes and treats from PORTLAND BAKERY DELIVERY, a reliable local bakery in Portland, OR. We have all kinds of beautiful baked goods, from Mother’s Day cakes and birthday cakes to Valentine’s Day treats or anniversary cakes – so you’re sure to find the right gift for that special someone. 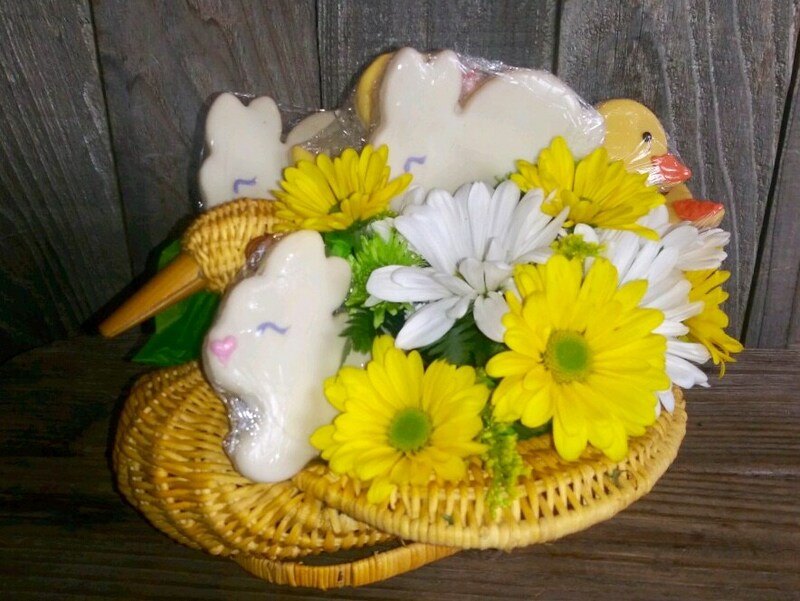 No matter your taste or your budget, trust PORTLAND BAKERY DELIVERY for quality baked goods gifts with flower arrangements too! 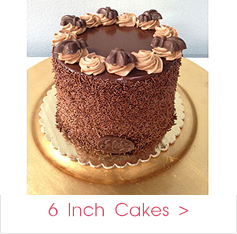 You never have to worry when ordering fresh cakes, pies, or cupcakes from PORTLAND BAKERY DELIVERY in Portland. Our expert bakeries, Ja Civa's, Marcee, Sarah's Cookies, and Mc Tavish Cookies provide us the best that can be offered! 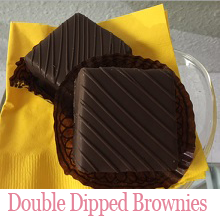 We deliver the perfect yummy gift for any occasion. Browse our website to find the right treats for your special someone and order online or over the phone – it couldn’t be easier! 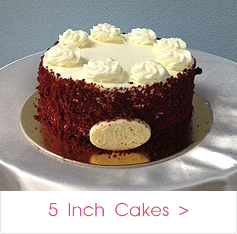 PORTLAND BAKERY DELIVERY will reliably deliver your arrangements and baked goods to recipients in Portland. Trust PORTLAND BAKERY DELIVERY for Gorgeous Cakes, Pies, Tarts, Cookies, Cinnamon Rolls, Cheesecake and Cupcakes in Portland. 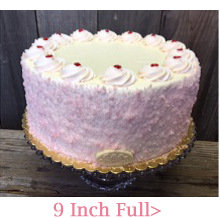 For the best, freshest cakes and pies in Portland, PORTLAND BAKERY DELIVERY has exactly what you’re looking for. Check out our wide selection of gift baskets and Cakes Pies and Cupcakes to find the perfect present for your next special occasion. 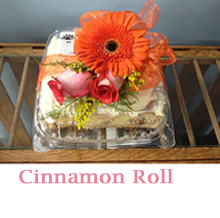 Flowers and baked goods from PORTLAND BAKERY DELIVERY are expertly arranged and hand-delivered to each recipient. 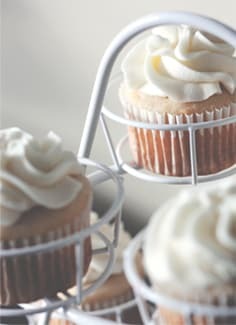 For the best local cupcakes or cakes look no further. Vancouver, Milwaukie, West Linn, Oregon City, Lake Oswego, Tigard, Wilsonville, Tualatin, and Gladstone.